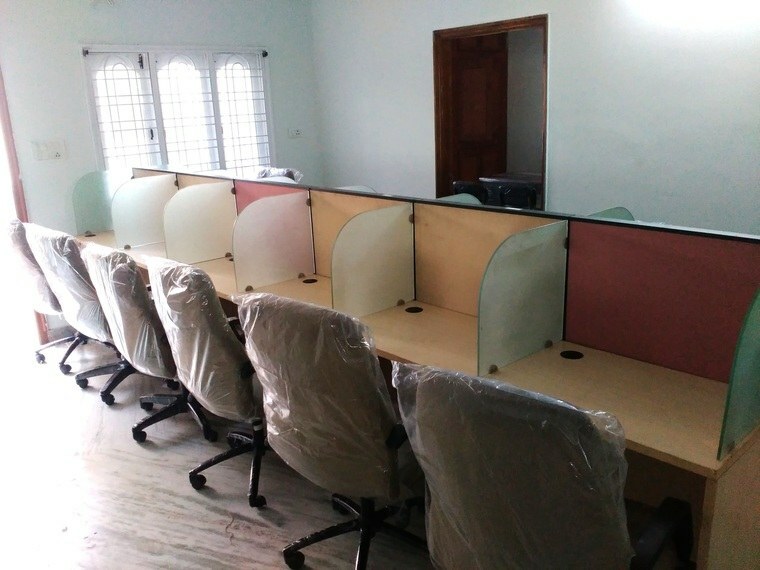 This Dedicated Workstations in Madhapur Hyderabad is available for Daily & Monthly Basis. This inventory suites for the Startup person who are in crunch of money as this venue has NO DEPOSIT just book and pay upfront according to the usage. 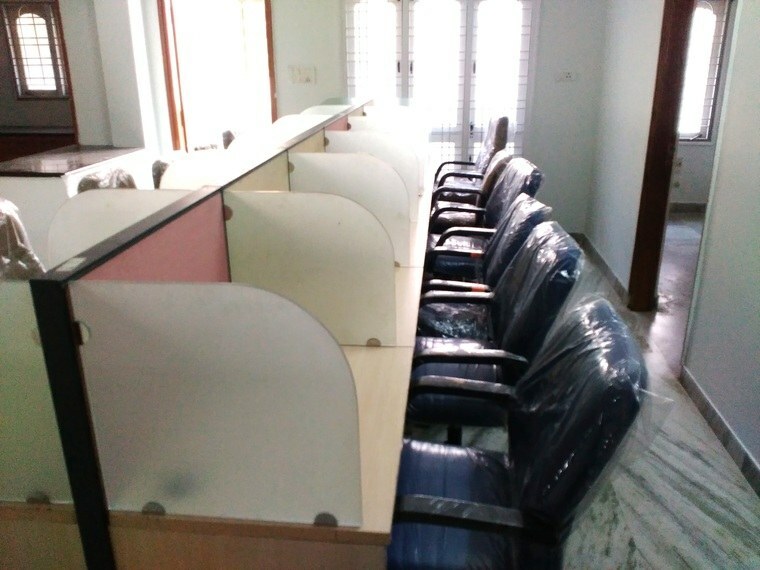 This Dedicated Workstations in Madhapur, Hyderabad is located in a prime location accessible to the connecting areas with the ample availability of public transport. 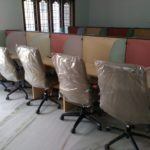 Dedicated Workstations in Madhapur is in the Coworking Space and provides the options for Hot desk, Dedicated spaces, meeting rooms and various services available. This Coworking Space has modern chairs. This venue has good connectivity to Wifi. The lighting system is up to the mark. The Flooring is quite decent. This venue has a good connection to WIFI even they have power back up it helps to prevent data loss. Even you can get tea/ Coffee during your work. This Coworking space is also available on Saturday. Such Coworking Space is ideal for Independent contractors, Freelancers or people who need to travel frequently for their work. You can get 4 wheeler and 2 wheeler parking facility in this venue. Madhapur is a suburb of Hyderabad, Rangareddy district, India. It is noted as a center of information technology activity. The heart of this area is called HITEC City which has the highest concentration of IT/ITES establishments in the city.